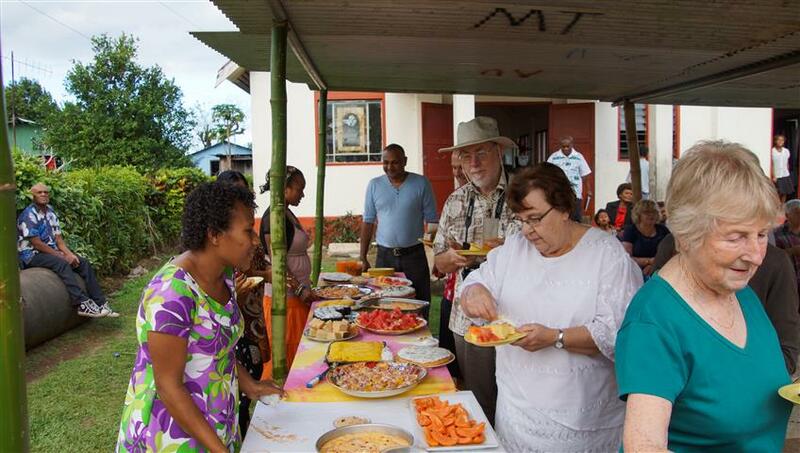 Full catering is provided by the family of the Bible College. They provide a buffet-styled meal service and offer a range of traditional and ‘kiwi-styled’ options. If you have any specific dietary requirements please let us know and they will be passed on to them. Seriously.. many thanks for starting this up. This web site is one thing that is needed on the internet, someone with a little originality!